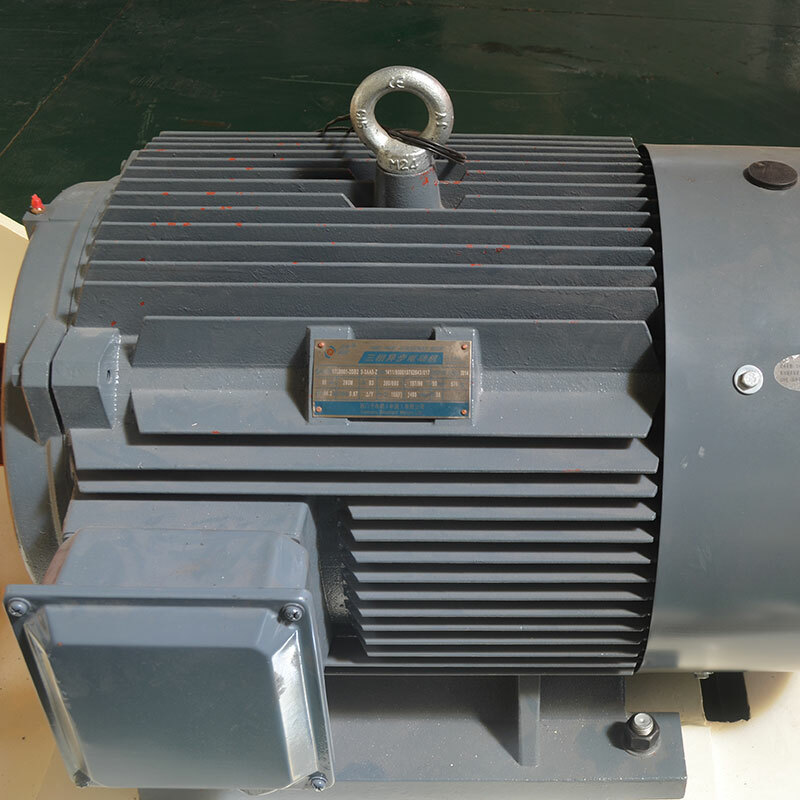 Product categories of Wood Hammer Mill, we are specialized manufacturers from China, Wood Hammer Mill, Wood Sawdust Hammer Mill suppliers/factory, wholesale high-quality products of High Efficiency Hammer Mill R & D and manufacturing, we have the perfect after-sales service and technical support. Look forward to your cooperation! 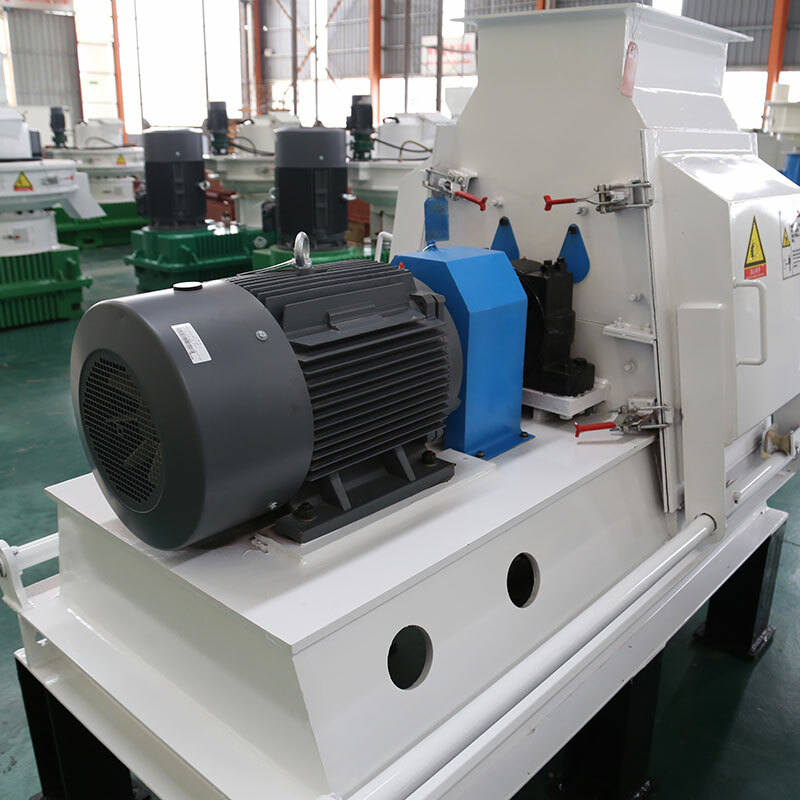 ROTEX MASTER Brand YCD series Multifunctional Hammer Mill is used for crushing PVC foam board, rubber and all kinds of straw, weeds, the best equipment, the series structure is reasonable, durable, safe and reliable operation conveniently. 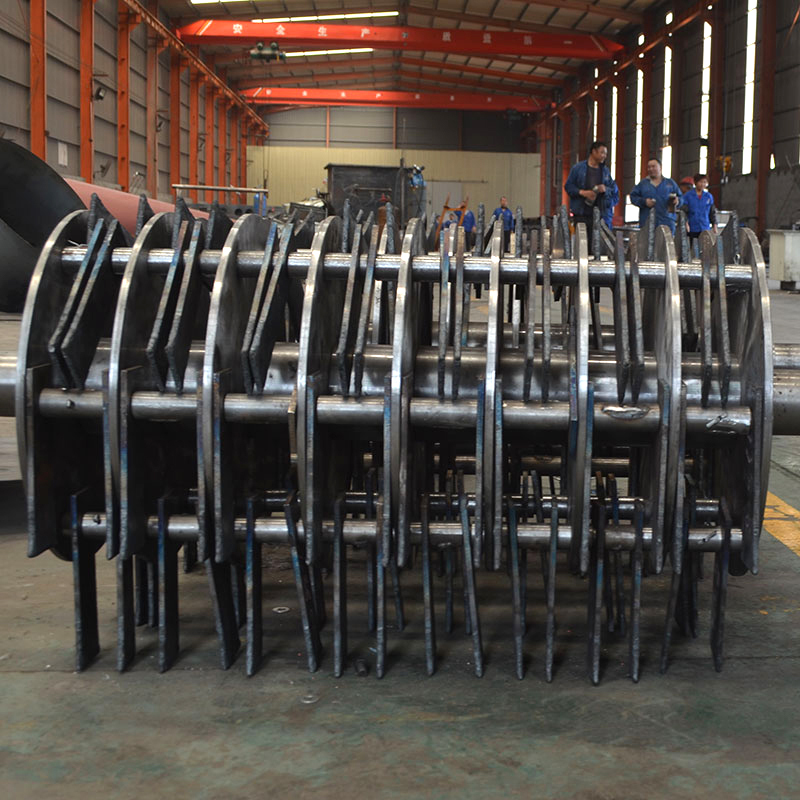 Slight vibration, high efficiency, mainly used for feed mills, farms, organic fertilizer factory. Chinese herbal medicine, and chemical. Deeply welcomed by the general customers. 3) High capacity,safe operation,no putty. 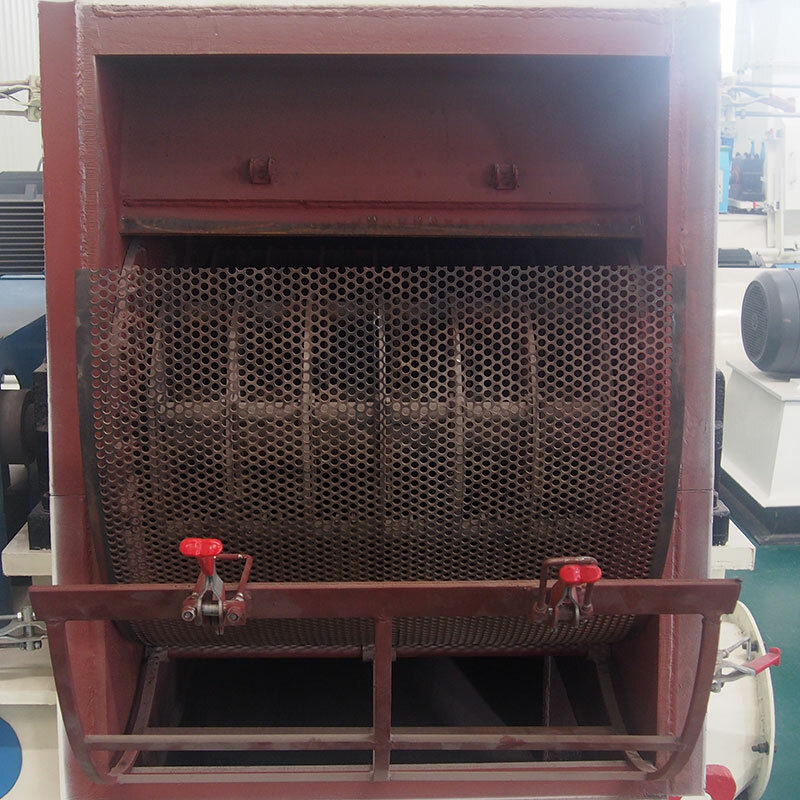 5) Apply a linker to connect with the fan blower,air lock and bag dust collector ,which can directly inline with hammer mill .